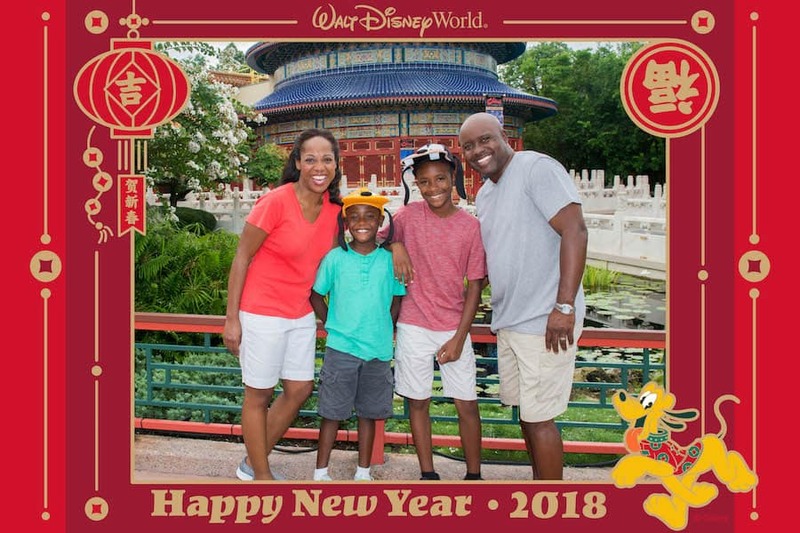 If you plan to stop by the China Pavilion in Epcot on February 16 to mark the start of Lunar New Year, Disney PhotoPass Service will offer special photo opportunities for you and your family to enjoy as you reconnect and celebrate the new year. Select photos taken in the China Pavilion on February 16 will receive a special border celebrating the official start of the Year of the Dog. 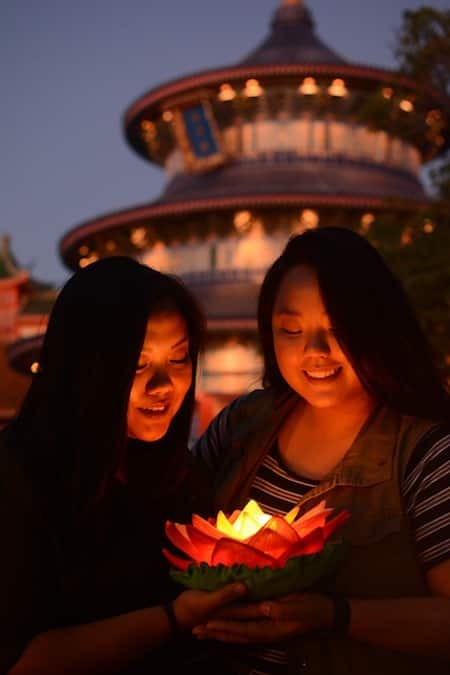 From noon through 9 p.m., a PhotoPass photographer will also offer a prop you can include in your photos. 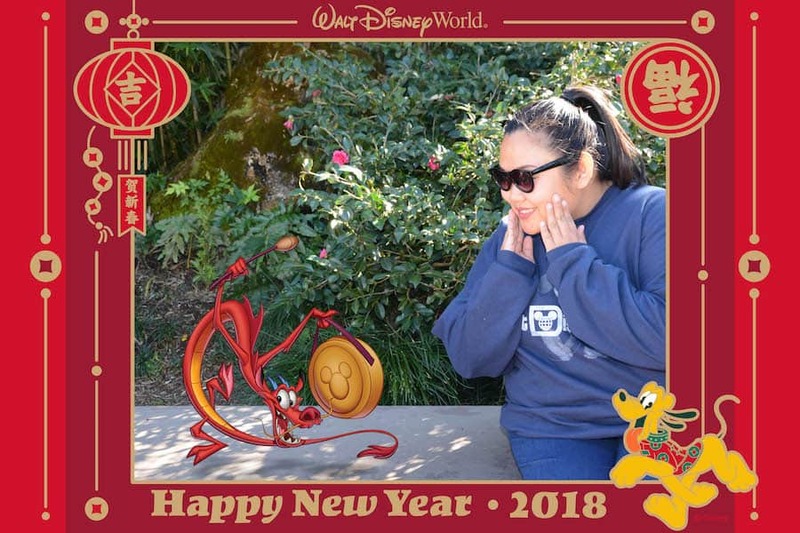 And, travel-sized for your convenience, everyone’s favorite guardian dragon Mushu may pop into your photo with a Magic Shot! 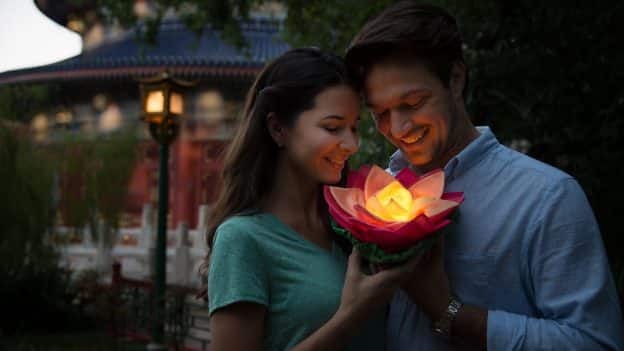 From 7-9 p.m., this glowing lotus will help you ignite bright memories and light up the darkness. 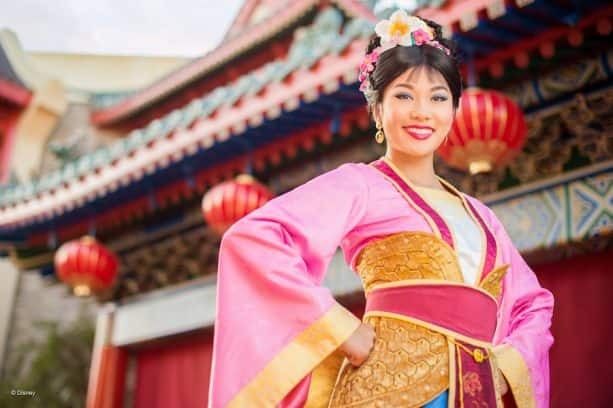 Finally, when you meet Mulan, a PhotoPass photographer will be there to capture photos that tell the story of how you discovered your inner warrior. 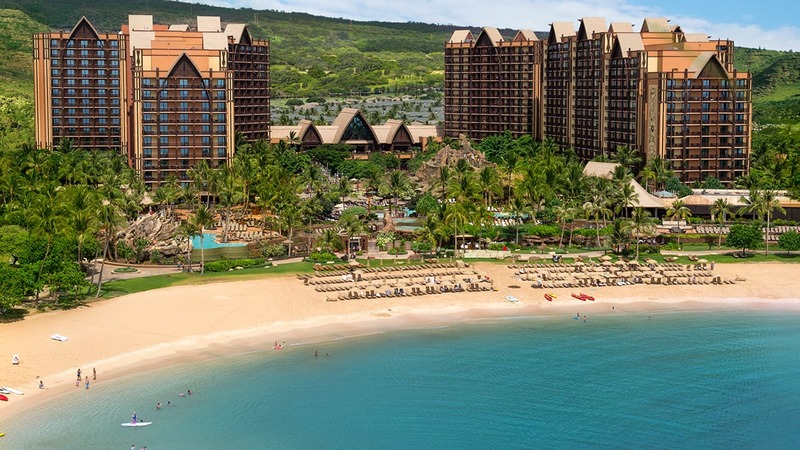 Check the My Disney Experience mobile app to find out when she’ll be available to meet you. 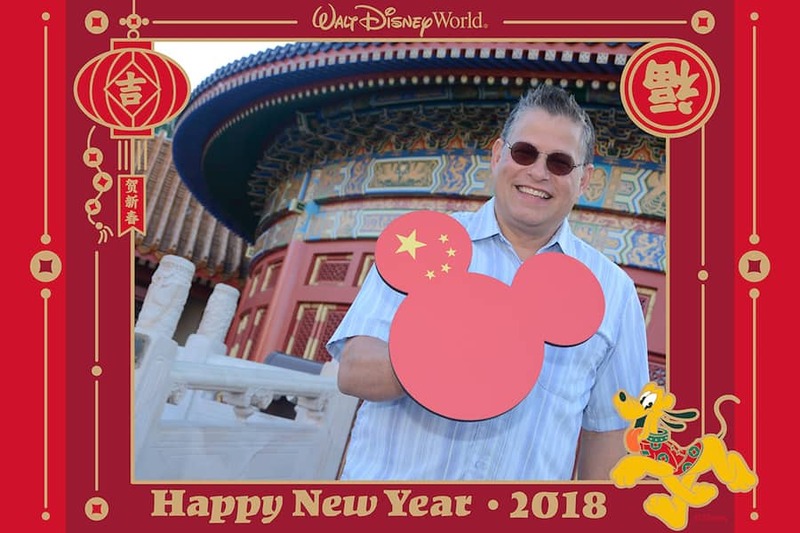 As we welcome the Year of the Dog, Disney PhotoPass Service wishes you and your loved ones prosperity, good fortune, and many happy memories to take home with you! Please note that all photo opportunities are subject to change without notice and may be affected by inclement weather. PLEASE extend this for more than one day!!!!! !